Opportunity knocks! 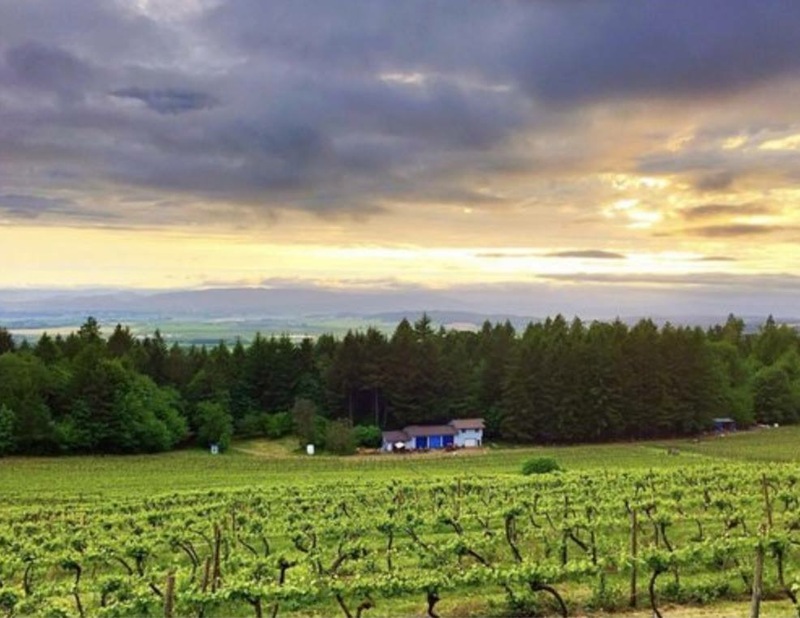 Kathken Vineyards offers savvy buyers the chance to bring their own vision to this serene vineyard, winery and home. 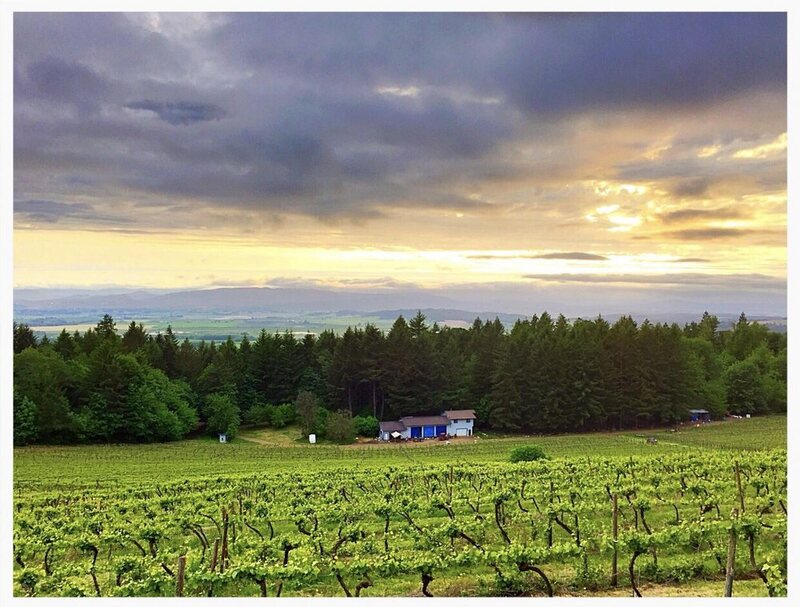 With an estimated 30 acres of planted vineyard the site is a case study in premium terroir. 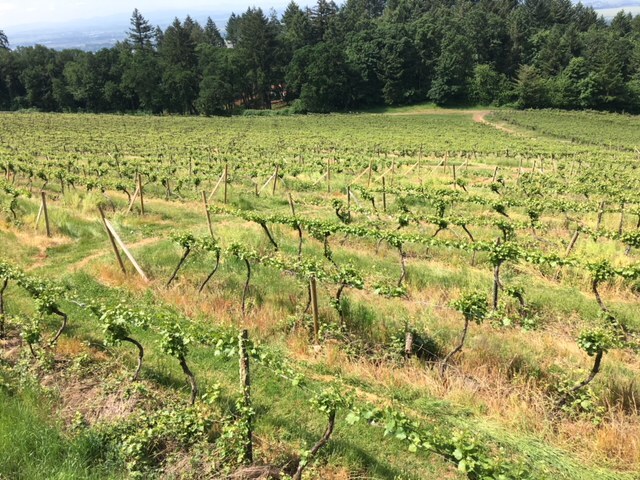 The S/SW aspect, Jory, Nekia and Ritner soils and elevations ranging from 770-910 ft. present ideal conditions for growing exceptional wine grapes. Located in the Eola-Amity Hills AVA with a 2,159 sq. ft. home nestled in the trees above the tasting room / winery building this property is the ideal setup for an owner/operator. 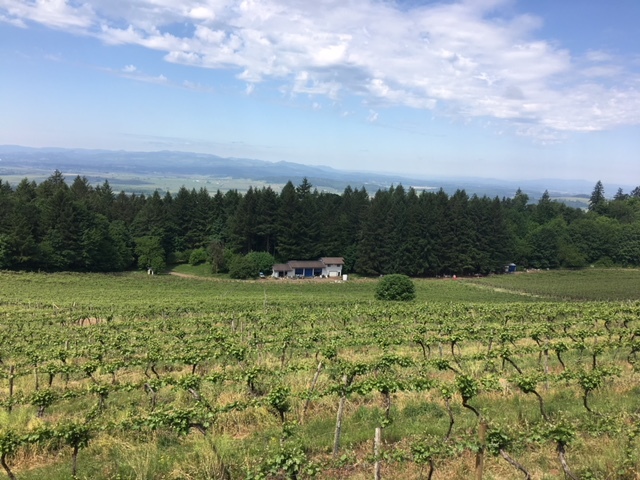 The vineyard consists of approximately 26 acres of Pinot Noir (various clones but predominately Pommard and Wadensvil) and roughly 4 acres of Pinot Gris. 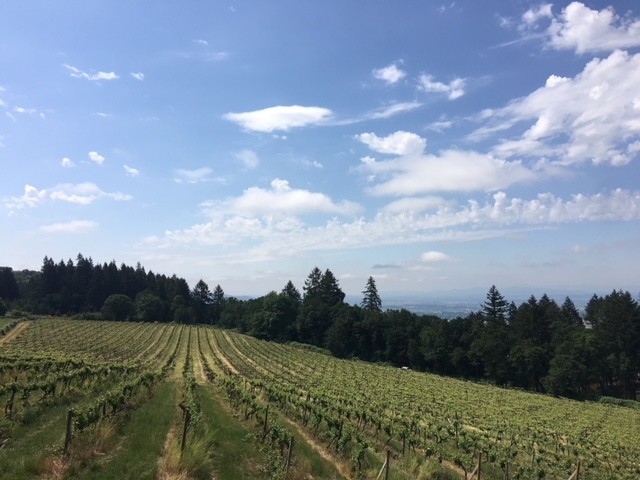 The entire vineyard is trellised on a Geneva Double Curtain or Carbonneau “Open Lyre” system, which optimizes production while maintaining fruit quality. 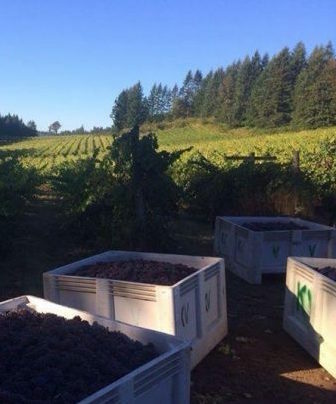 Grapes have been sold to Sokol Blosser, Erath, Lange, Willamette Valley Vineyards, Stangeland, Sylvan Ridge/Hinmand and Flying Dutchman amongst others. 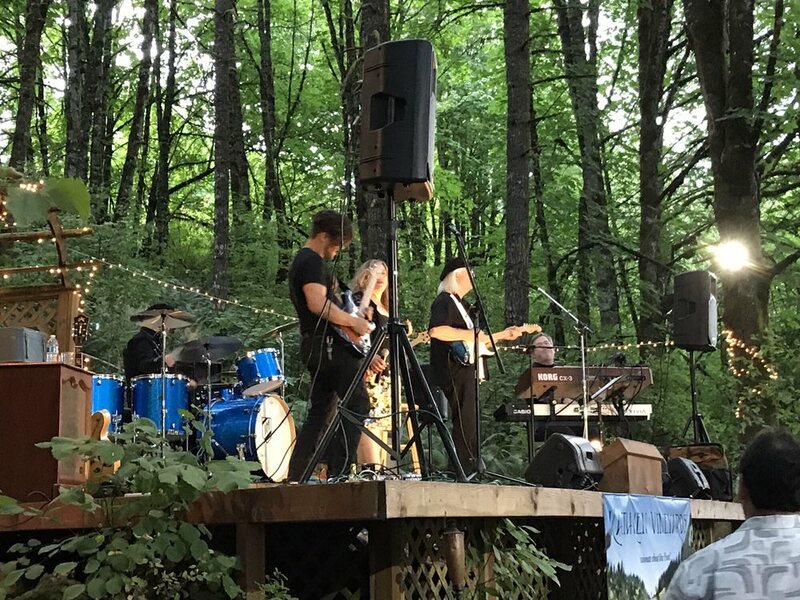 The winery is in a 3,00 sq. ft. three bay wood framed building with metal roofing and a concrete floor built in 1995. 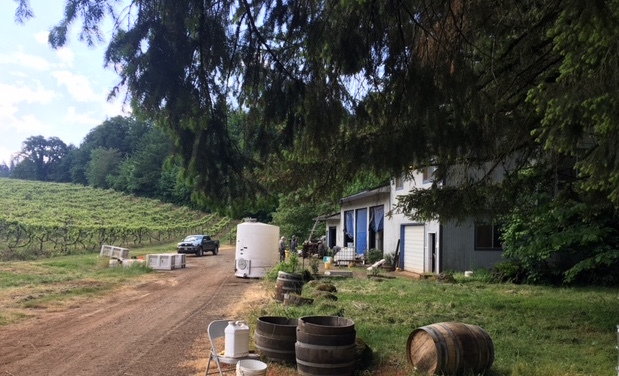 The winery building is also home to the wine lab, tasting room and apartment. The tasting room is on the far end of the building near the events area. The apartment is 820 sq. ft. 2 bedroom, 1 bath apartment with full kitchen on the second floor above the tasting room. The 2,159 sq. ft. one-level ranch was originally built in 1986. The home has 3 bedrooms and 3 bathrooms, vaulted ceilings and a 527 sq. ft. attached garage. 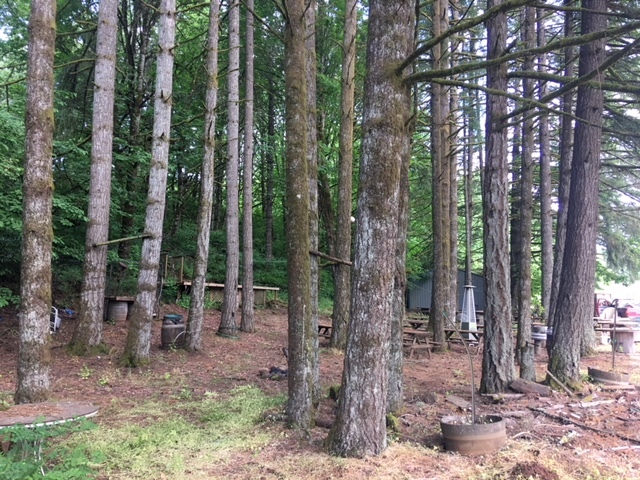 It is secluded on a wooded hill in the SW corner of the property. 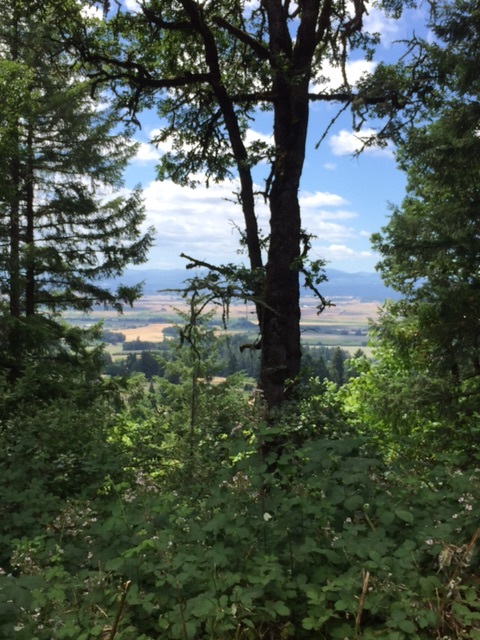 Sweeping territorial views from the back deck and yard over look the Willamette valley below. With a little vision and renovation it could become a serene and private retreat. Call Listing Brokers with questions or to arrange a tour.